The purpose of the Institute for Innovation, Improvement and Impact (the Institute) is that everyone in San Diego has the opportunity to live a long, healthy life. This is defined by Healthy People 2020 as “a state of complete physical, mental and social wellbeing and not merely the absence of disease or infirmity.” Our goal is increasing child, family and community well-being for everyone that lives, works, plays and prays in San Diego. The Institute will bring together the resources of academia, government, business, civil society, law enforcement, faith-based and community to create an independent entity. The Institute will discuss, define and develop responses to the complex social issues facing all San Diegans, especially vulnerable and at-risk populations. It will propose, incubate and research policies, programs and processes necessary to achieve the Institute’s goals.  Building upon the history of leadership, innovation and success as well as the diversity of cultures and populations that make up the vibrant San Diego communities, the Institute seeks to become the voice, infrastructure and resource for wellbeing. The Institute will educate, inspire and collaborate with our partners and community stakeholders through shared learning opportunities, training and technical assistance, consultation and research. Over time, it is expected that it will serve as a knowledge and resource clearinghouse. The Institute will complement already existing efforts to improve wellbeing as well as align, facilitate and support future initiatives. Our belief is that community members should have access to the services, supports and resources necessary to actively participate, experience a sense of belonging and have opportunities to achieve their aspirations. However, we know that no one “system” has the mandate, resources or reach to address both individual/family issues and the larger social problems that exacerbate adverse consequences such as poverty, racism, inadequate housing/homelessness, poor schools, crime, and racial and ethnic disparities. Over the years San Diego County has created and nurtured a unique, broad and collaborative public-private network of health and human services through forward thinking leadership. Even though San Diego has abundant human and social capital, world class healthcare and technology organizations, vibrant local communities, strong local economy, forward thinking public sector, a broad array of non-profits, vocal advocates, and active philanthropy, it ranks only 15th in the latest California County Health Index.